We are an environment friendly company, present on the market since a few years. From one year we act with success in the industry of renewable energy. 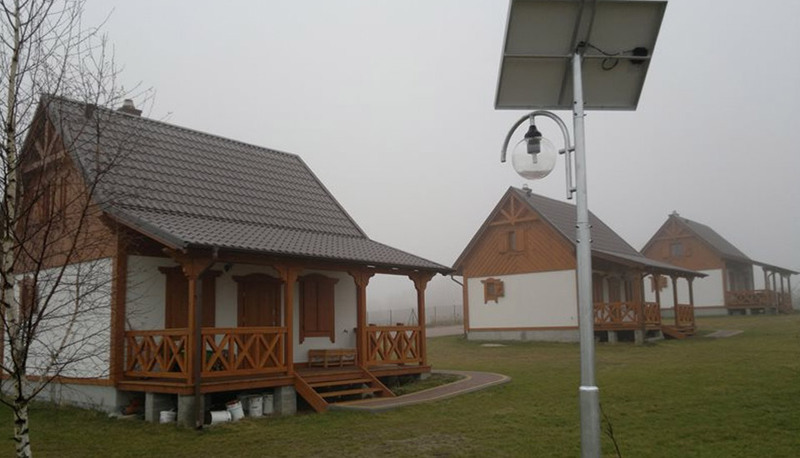 As a producer and contractor of solar-hybrid lighting, we try to promote products exploiting only renewable sources of energy. We try to solve problems connected with excessive emission of carbon dioxide to the atmosphere and at the same time high prices of energy which every year constitute more and more significant expenditure in our budget. Our friendly team will provide you with the best service and quality of the product, which fulfil all your expectations.